Established in 1981, Cee Vee Vending has strived to be an excellent example in our business community. As a family-owned and operated vending company in Pittsburgh, PA, we value ethics and honesty over our bottom line. Gene Gulotta, our CEO and a U.S. veteran, has been involved in the tri-state vending industry for over 35 years. Today, he ensures we continue to exceed expectations, one client at a time. Just as he has served our country, our priority as a company is to help our customers with excellent service. 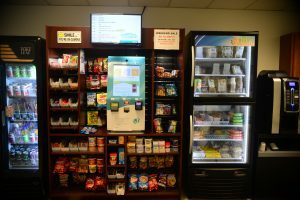 We provide a wide range of clients with micro markets, coffee stations, water filtration products, and a full line of vending services in Pittsburgh, PA. By offering state-of-the-art vending equipment and a well-rounded food program, we aim to be your company’s source for fresh, high-quality meals, refreshments, and snacks. 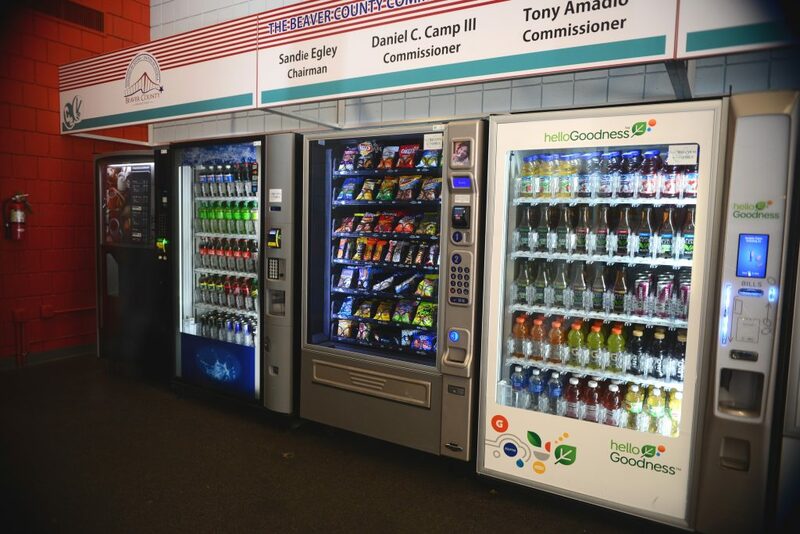 Whether you are an educational, government, healthcare, manufacturing, or retail establishment, you can rest assured that we have the comprehensive vending services in Pittsburgh, PA, to fit your needs. Trust our dedicated tri-state vending specialists with your needs, and we will provide a food service that is sure to benefit you, your staff, and your workplace. Contact our vending company in Pittsburgh, PA, to learn more about our services. Based in Darlington, Pennsylvania, we proudly serve clients all throughout the tri-state area.